At times we find fun in the smallest of things in life. 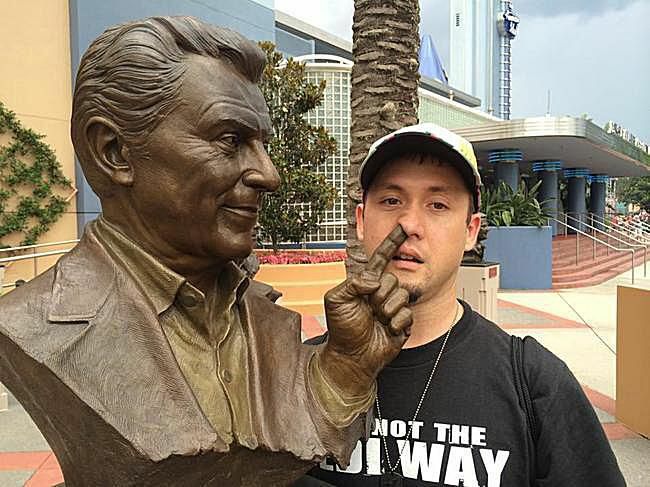 Here are some images with people who are messing up with statues, giving the perspective a whole new meaning. Hilarious photo of people its very funny. Now keep finding Funny statues poses and have fun.